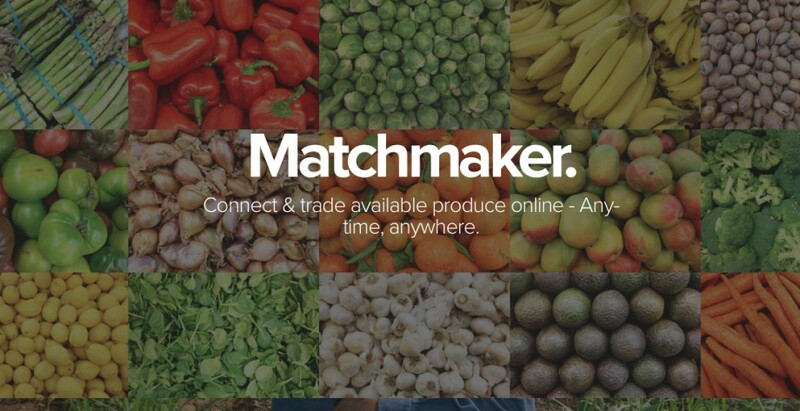 A new online ‘matchmaking’ platform will pair buyers and sellers of produce to enable wholesale trade of fruit and vegetables across the world. Touted as being able to connect and trade fresh produce ‘anywhere anytime’, Fruitspot is due to launch at the end of March and will initially focus on trade between Latin America, the US and Western Europe, and it has some users in south east Asia. The company said it already has one UK 'top three' retailer signed up, and is in conversation with all the other major supermarkets. The platform, which requires users to fill in a simple form about what they are looking for, can also provide add-on services such as quality assurance, transportation, freight forwarding or credit insurance. Once the site has details of what is required, it says it will then notify a “large, global and verified user base” to generate as many responses as possible. It will then collate multiple offers in real-time, with users able to compare offers in a table. After an order is placed and confirmed, users can then rate each other for future reference using a star rating system. Although registration is free, the site then charges a $500 service fee per container, which is split 50-50 between buyer and seller. Fruitspot chief executive Jose Baptista said the platform is designed to help buyers find a certain product and monitor real-time availability, with the speed of response one of its unique selling points. He said it is possible to go “off platform” once a contract is established, but noted there is always a need to buy last-minute good-quality produce. "For retailers we have two value propositions: to manage shortages or excesses in produce supply, or to try out a new supplier," he said. Baptista, who worked as a strategy director for an agency in London before relocating back to the US, said he has spent the last six to eight months building up a database of around two thousand suppliers, which he hopes to build up to between five and 10,000. "Our biggest competitor is probably Alibaba, although they have a slightly different approach by signing up producers. We also have more real-time availability of produce." To coincide with the official launch, Baptista said he is touring Europe to meet buyers in March, and is also offering promotional discount for first-time users. "Innovation often happens on the retailer side with new products, or on production through trying to find more efficient crops, but therre is a gap in the middle for innovation on how to trade," he added.